【 720P Camera Lens, Achieving Easy & Quick Home Ear Exam】 As your ears are itchy or swelling, 1.0 MP Camera capturing sharp image and different size speculum accommodate brief ear exams for adults to find the reason for the scratchy symptom. 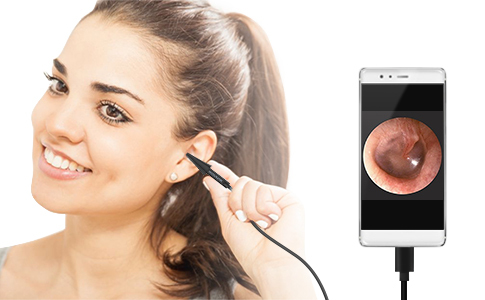 【Convertible Connection Design, Working with Android Devices, Windows & MAC PC】 The otoscope can be compatible with Android 4.5+ devices, Windows 7/8/10 & MAC OS10.6+ PC, but not work with iPhone or iPad, and you can see the situation in your ear, clearly displayed on your smart phone, tablet or your computer. Then, the ear wax or ear mite can be cleaned more completely and safely with this guidance. 【 6-Level Adjustable Brightness & Unique Blue LED Optimizing the Image& Video】 Tympanic membrane check will certainly contain darkness and the light will be necessary. Adjusting blue LED light, the Depstech otoscope user can obtain better image and live video from close observation than other white light otoscope. 【 1.5M Cable Multiplying the Applications】Not only do your ears will stocking the wax and mite, but your dogs, cats as well. The cable will be conducive to examining theirs to protect your pairing devices from their carelessly tantalizing action at some distance. 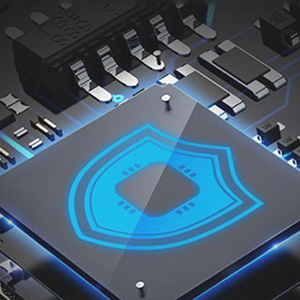 【 Depstech Warranty as Usual】 At Depstech, we back up all our products with a 1-Year Limited Warranty to ensure full satisfaction to our customers. With waterproof camera, it will clearly present your inner ear situation. Hence say goodbye to your unknown ear inflammation! However, if any serious symptom is inspected, pls go to doctor on time! 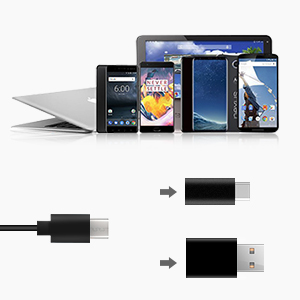 -Easy & Simple Operation: pre-install the correspondent app for OTG Android devices, Windows & MAC PC, and then plug in the device before opening the app. -Taking Clear Image and Video at certain distance: the focal distance is fixed and around 1 inch, so pls use the right adapter to arrive at the best observation place. 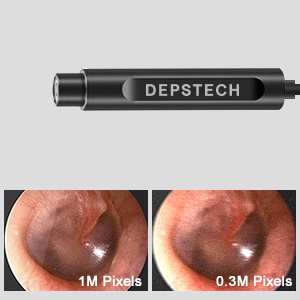 –Note: the USB otoscope will not work with iPhone series, and for iPhone use, pls go to Depstech WiFi otoscope. -Different from other ear inspection camera with blurry image, this otoscope adopts 1.0MP camera, and any place in your ear can be captured in your handy device or PC screen with 1280×720 resolution. -The high resolution picture and video are able to be stored or live monitored, which will conveniently help the user keep these records to review. -What do 6 LED lights and Blue LED Technology bring? -It will make sure the brightness in your ears, in the mean time blue LED technology will reduce overexposure to produce better image,so pls not be afraid of darkness any longer. -Adjustable 6 lights will set a varible optical range, facing different inspection situation with scientific brightness to improve the capturing view. -the set will not get hot while operation, so the ears will be refrained the possibility from the scald. 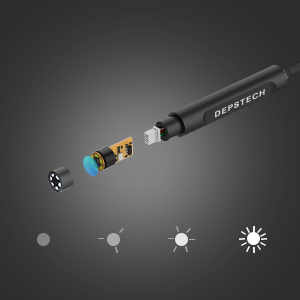 -the Chip is from Depstech especially design, and the technology is originated from Depstech popular endoscope as well. – To fulfill our mission “All for your joy“, Depstech will focus on our product and service to let you have an practical and pleasing tool.